Our favourite Mid-Autumn Festival (or more affectionately known as Mooncake Festival) is around the corner again! 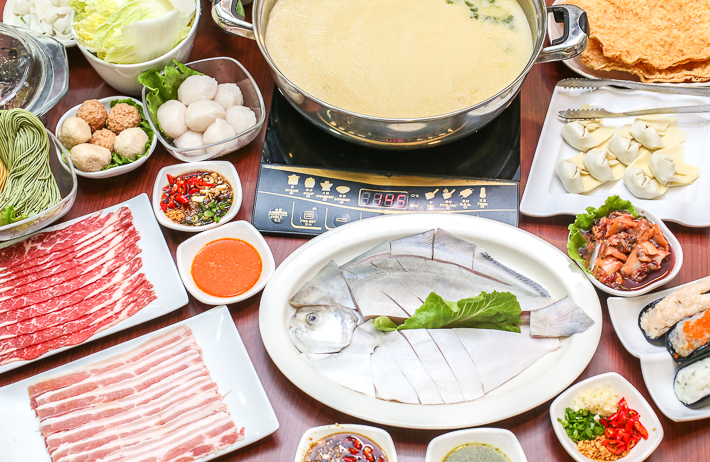 Every year, people celebrate the festivity by lighting candles and lanterns on the day of the full moon and indulge in decadent mooncakes. For foodies like us, the best part of every year is seeing restaurants and hotels create the most unique and memorable mooncakes creations and they only seem to be getting better every year. With the ongoing trend of localising classics, we see more brands create mooncakes inspired by iconic local flavours. 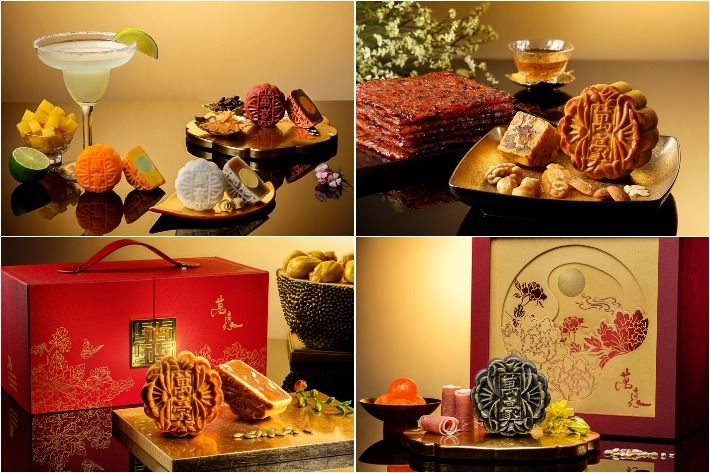 This 2018, you can expect a massive range of mooncakes—from elevated classic to one-of-a-kind creations, as well as mooncakes infused with Asian flavours. Even if you’re not planning on feasting on these mooncakes, you can always choose to gift them to your family, friends and/or clients. The packaging is something to be mesmerized by too—of opulent boxes, pretty pastels and elegant designs, here are 6 Mooncakes You Need To Try This Mid-Autumn Festival 2018. Artisanal popcorn seems to be dominating the snack food market as of late with several new brands presenting their own innovative take on the staple movie theatre titbit, often throwing some pretty unusual yet tasty flavours into the mix. Magi Planet is one such name that’s worth bearing in mind. Previously known as Planet Popcorn, Magi Planet is one of Taiwan’s leading gourmet popcorn brand which has made its presence in Singapore since 2012. They currently have a popular following in 7 countries around the Southeast Asian region alone. Come August this year, they will officially be opening their doors here in Singapore. Their main focus is on creating popcorn with Asian-inspired flavours. Specially hand-crafted using only the finest ingredients, Magi Planet’s repertoire of gourmet popcorn never fails to achieve the perfect balance between tastiness and trendiness. In light of the coming National Day, Magi Planet will be introducing 2 new flavours—Chilli Crab & Chicken Rice—to pay tribute to two of Singapore’s most beloved dishes. From now until 31 Dec 2018, our readers can quote ‘ladyironchef’ to get 10% off your Magi Planet purchase on http://www.sgplanetpop.com as well as a free medium pack of Magi Planet popcorn.